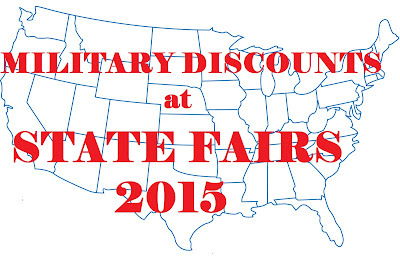 State Fair season is just around the corner, and many states let military members in for free, or at discounted rates! Click your state for more info. Be aware that some states have not posted their 2015 information yet. If that is the case we will list their 2014 information as they usually keep their military discounts the same each year. And comment below if you know of any county fair deals or discounts also. 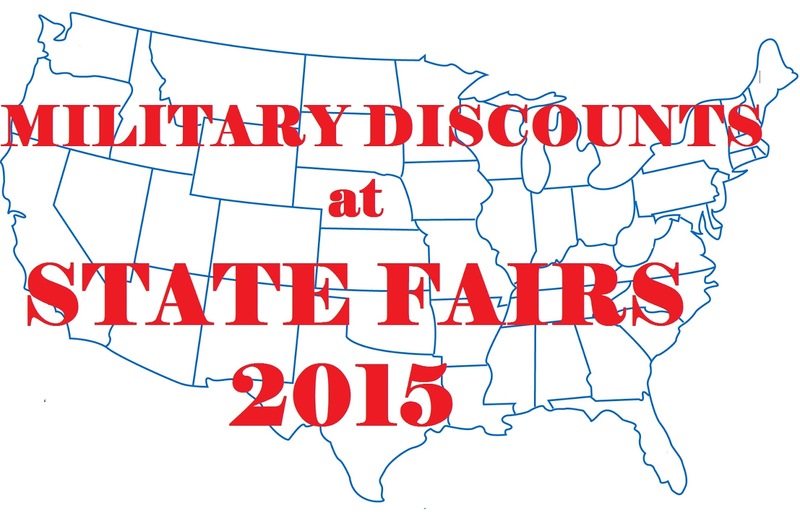 The Oklahoma State Fair has a free day for active duty and retired military.